“Welcome to Coast Mountain Sports, Yukon’s largest outdoor store! Coast Mountain Sports is located in the heart of downtown Whitehorse at 4th and Main Street. 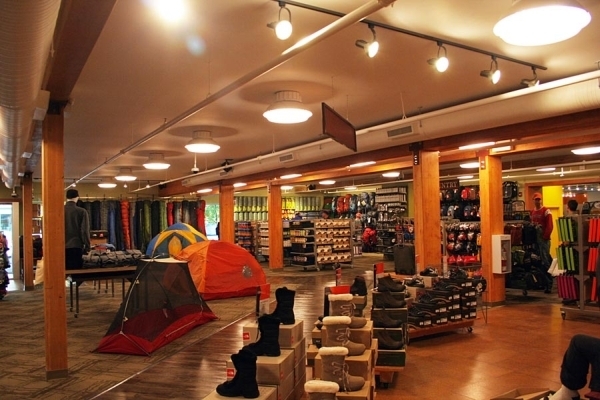 We are the largest and most complete outdoor store of the north. We carry most major brands of equipment and clothing. Our staff boasts an incredible wealth of knowledge and can offer guidance so that you may find the right clothing and equipment for your next adventure. 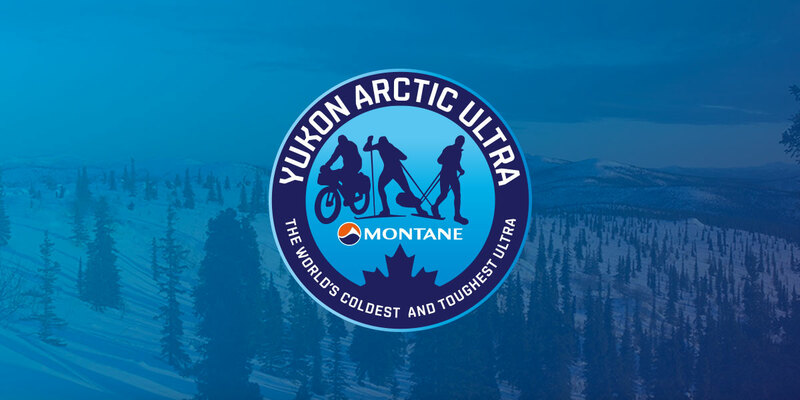 As the Montane Yukon Arctic Ultra may be your next adventure please feel free to contact me, Corina, (in English or German) if you require any assistance or would like to preorder any equipment or clothing. Please remember that shipping in the north takes longer. So, please place orders asap to ensure timely arrival. You may contact me via email at czumer@tsgyukon.com. We welcome all MYAU athletes and wish you a wonderful adventure in the North! You can also find us at www.cmsyukon.ca and please like our facebook page.